GBMC have brought together their extensive knowledge and experience to create this online program of best practice in project management tools and techniques. Many people are becoming more involved in working on cross-functional projects or leading multi-disciplinary teams as organisations move towards more flexible, agile and responsive structures and ways of working. You may not have the title of ‘Project Manager’ but may be expected to be effective in this capacity and need to acquire the necessary skills and competence which extend beyond your functional role. 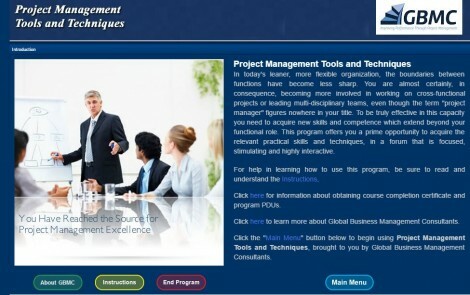 GBMCs Tools and Techniques program offers you an opportunity to acquire those skills at your own pace, in a focused and stimulating platform. 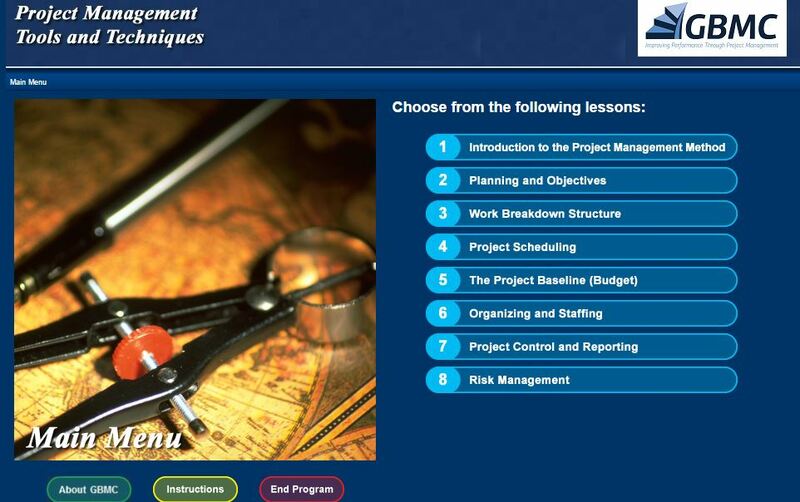 In the first module the course provides an introduction to the Project Management Method. 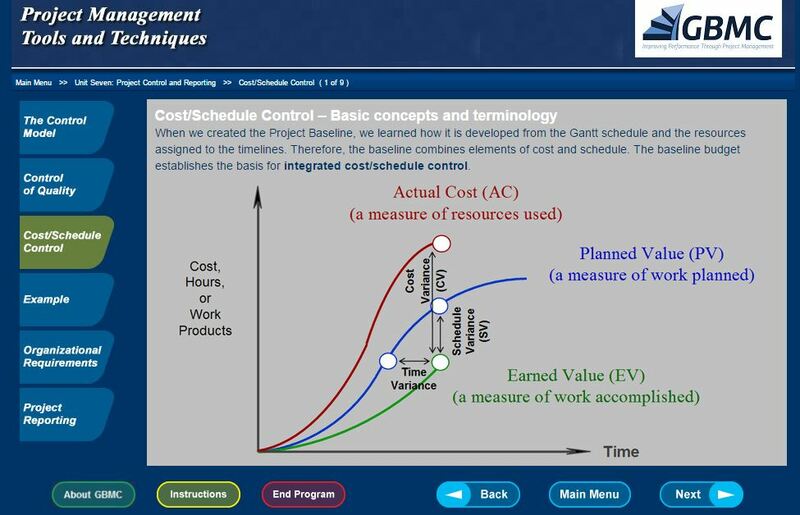 In subsequent modules it covers comprehensively, Planning & Objectives, Work Breakdown Structures, Project Scheduling, The Project Baseline (Budget), Organising & Staffing, Project Control & Reporting and Risk Management. Please contact us at GBMC if you’d like to access to our Online Learning Platform or if you’d like to receive additional information.